Greetings and welcome back to Term 2! I trust that you all enjoyed a refreshing Autumn break with your families and are looking forward to working closely in partnership as a parish and school community this term. It will be a busy one! 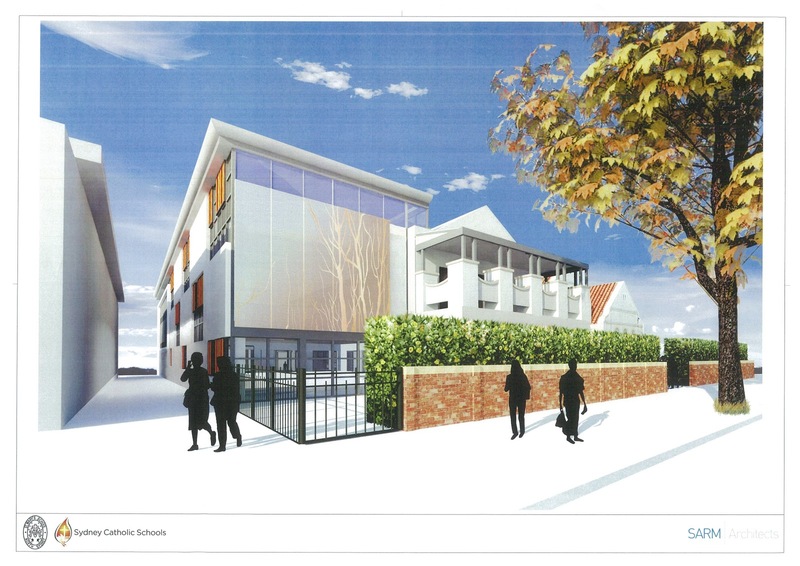 We commence the term with some welcoming news about the Stage 2 Building Project. North Sydney Council has finally approved the Development Application and the process for tenders has commenced. As mentioned in our previous building update we are looking towards the end of June as a starting date for the project and once a program for construction has been timetabled I will notify the community. Exciting times ahead! This term we welcome Mrs. Robyn Harper as the Reading Recovery teacher for St Mary’s while Elizabeth Kaye is away. Robyn brings a wealth of experience in teaching literacy to the Year 1 classes and will continue with the program for the remainder of this year. Ms. Emily Barr will also be teaching part-time in the Year 1 and 2 classes as a support for literacy and numeracy during Elizabeth Kaye’s absence. This term we will engage in a whole-school process of leadership of change. This is a structured process known as Change 2 where teams of teachers create a detailed plan to address a critical challenge the school is facing. The objective of the change in our school is for teachers to know the impact of their flexible, innovative practices on student learning. Measurable outcomes would see an increase in teaching skills and innovative practices; students involved in a range of learning modalities; pedagogical needs informing the design and fit-out of learning spaces and an increased sense of teacher creativity. There will be an opportunity for parents to have input as the process develops throughout this term. We look forward to this experience of professional development as we focus on increasing student engagement and enjoyment of their learning. Enjoy a peaceful week ahead and a smooth start to the term.